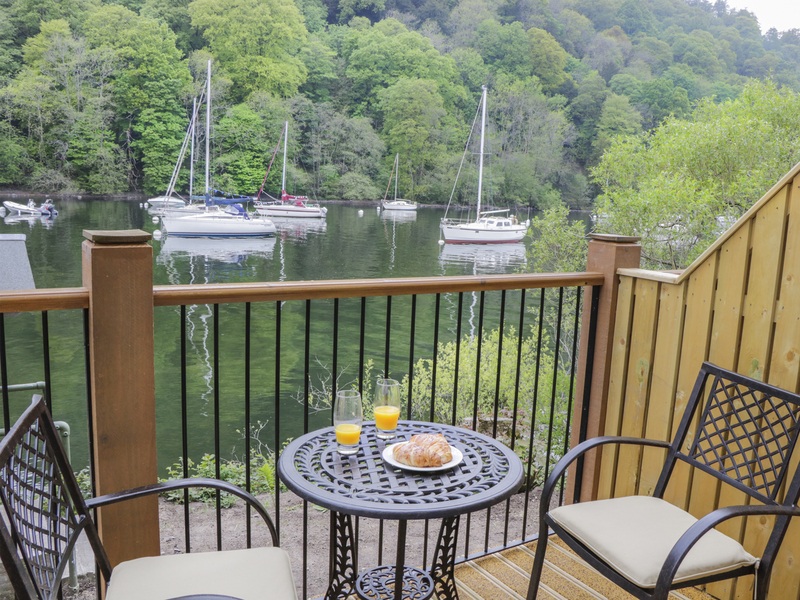 Pearsall is a superb terrace cottage set on the site of the Freshwater Biological Association, one mile from the village of Far Sawrey, close to Bowness-on-Windermere. 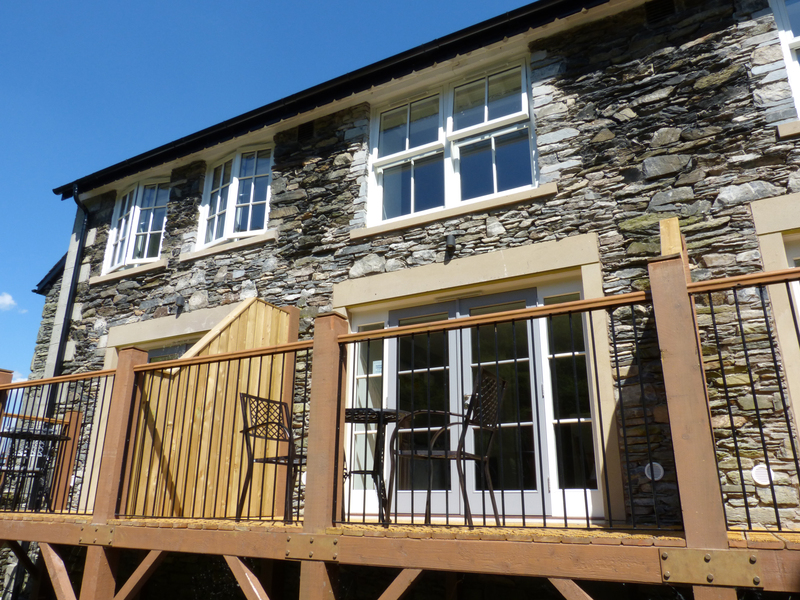 This property sleeps two people and has a zip/link super king-size double, a bathroom and an open plan living area with kitchen, dining area and sitting area with balcony. Outside there's off road parking for one car. Pearsall is a great base with something for everyone in the local area, including lovely villages and towns to explore. One super king-size double bedroom as standard (zip/link, can be twin on request, minimum 14 days notice required to prepare as twin). Bathroom with bath, shower over, basin and WC. Open plan living area with kitchen, dining area and sitting area with balcony.